Hallo semuanya. Kali ini saya ingin menulis sesuatu yang santai dan sederhana. Blog post ini juga sekaligus langkah awal merealisasikan target di tahun 2016 yaitu mulai mencoba menulis blog menggunakan bahasa inggris. Yaaaa, sebenarnya sih mencoba menantang diri sendiri. Jadi kalau tulisan saya ada yang salah, please beri tau ya :D. Terima kasih. Ok at first, I would like to introduce myself. 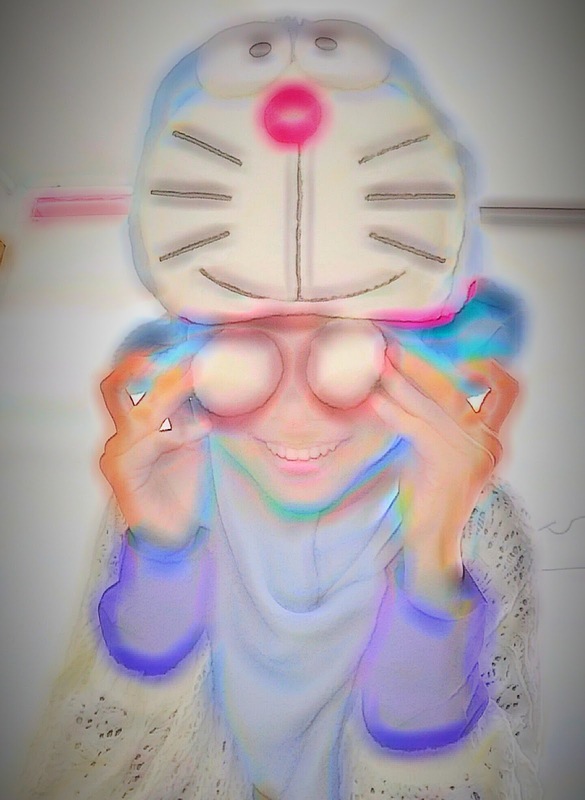 My name is Oka. I am from Indonesia. Now, I am a student of college in syari’ah accounting department and also a Blogger. My blog name is Bee Balqis. I usually write in Indonesian language on my blog. From now on, i will try to write in english. Maybe once in every three weeks. I like writing my stories since elementary school. I wrote on small and beautiful book (Diary). On 2012 I tried to express myself on blog. So that’s why I love writing because it always makes me feel better. I try hard to learn everything about blog; such as writing, content concern, SEO and design since 2015. It was when I joined some blogger communities (Kumpulan Emak Blogger, Blogger Perempuan, Blogger Muslimah, Asinan Blogger and many more). Anyway, Thank you for accepted me for being a part of such a joy/warm groups. It’s my pleasure being part of you guys. There were many bloggers that have amazing skill in blogging that I have already met. They are very good on blog. I always wonder how to be like them. So I will learn and practice all the time. 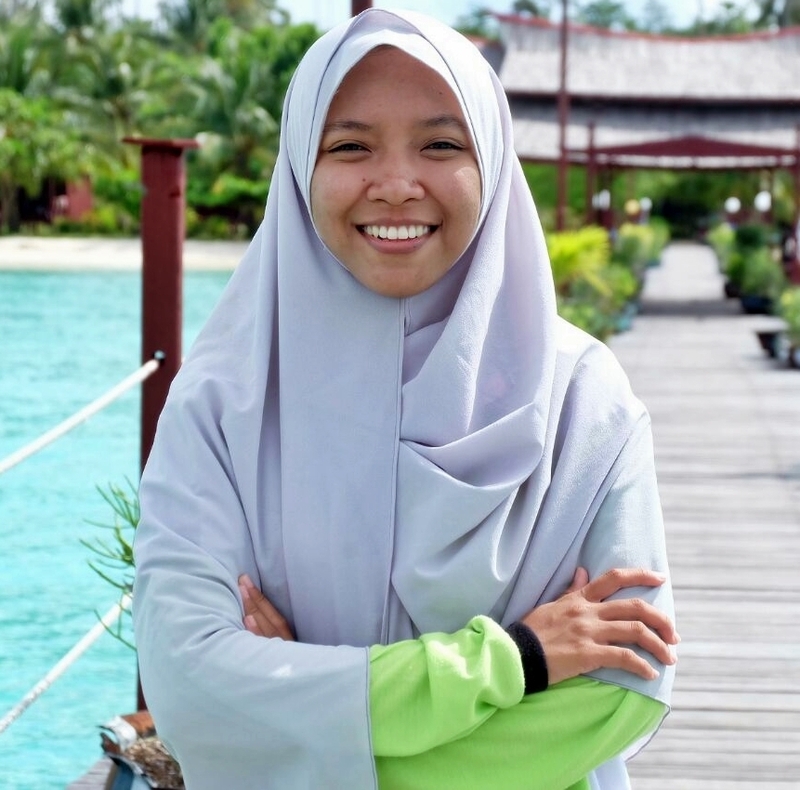 My big dream is to be a writer, especially to be a Jilbab Travel Writer. Like my dad, Pay Sujarwo and Asma Nadia. I think, to be a travel writer is really cool. Of course because I like traveling too. I want to increase my english skill. Some of my friends from overseas have ever ask me to write my blogpost in English. Therefore I hope my English blog post (stories, experiences and ideas) would useful and have a good impact for a lot of people. Meet a lot of (new) people. I was curious to meet and know other bloggers around the world. I think It’s gonna be fun. I would like to share and write about traveling, culture, tourism and (sometimes) story of my life. Besides, I also want to challenge myself to write about sharia economic like zakat, accounting, fiqh muamalah, business, banking, etc. How about you? I think that’s all (my first English post). See you in my next post. Wah, mantap! Aku juga suka b.Inggris, tp blm berani nulis dlm b.Inggris. Aku mau komen pake bahasa inggris juga tapi takut belepetan. Hihihi. I love this post, bahasanya ngga terlalu berat. Jadi masih bisa dimengerti sama org yg bahasa inggrisnya blom jago-jago bener kaya akuu. Wehehee. I'll waiting the next english post! we have same dream? yeay. nice to hear that. let's fight for our dream. Anyway, looking forward to ur English post(s)! kalau reader dari luar indonesia mbak? hehe. 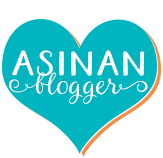 sempat mikir, blogger luar indonesia suka blogwalking juga gak yah? Wait your next posts in English, dear. Keep it up. Hi Bee Balqis... four thumbs up for your bravery to start writing in English. There are still few mistakes here and there, but you can catch it up while learning. Keep practicing... Semangat yaaaa!!! Hi.. Im also try to write in english in my other blog. Everybody say that practise make perfect. So lets practise together to improve our writing skill. Hihi..
Aku tuh kalo nulis blogpost in english, bola balik sejuta kali ke ving translator. Wkwkwkw..
i also did it. Bolak balik translator. for make sure before published i need two days to check and re-check. hehehehehehe. Wuihh... your english blog post was good. haha really? honestly, i'm waiting for your next english blog post mbak. keep writing . Great. This post actually reminds me about my English blog. Now I want to revive it again. Thanks thanks Oka. I'll follow your g+ to stay update.